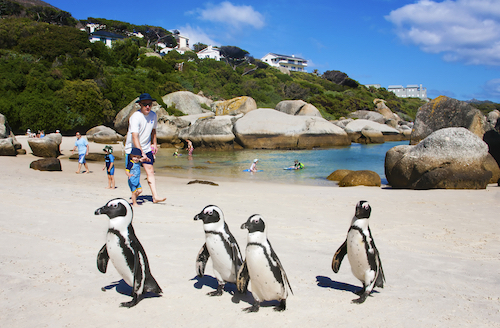 Expatriates from all over the world embrace a fabulous expat lifestyle in Cape Town. 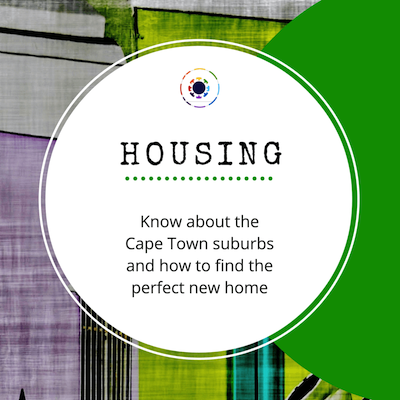 Our ExpatCapeTown guide to moving, living and working in Cape Town will offer insights and useful tips to all who consider making the Mother City of South Africa their new home. Living and Working in Cape Town is both, inspiring and challenging. Here at the tip of the African continent, people from a wide variety of indigenous and foreign cultures live together. 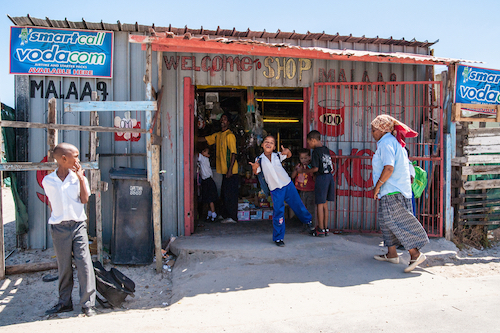 In South Africa, you will experience a stark contrast between the poor living conditions in the city's sprawling townships and the more affluent lifestyle led by the local rich and newly rich population and by the expats and foreigners. People of different backgrounds and cultures in many places live together in harmony, but clashes between foreigners and locals happen. These clashes occur mainly in the shantytowns where the crime rate is high and the education levels shockingly low. But also the current unrest and strikes at South African universities are a harsh wake-up call for the politicians and influencers from all backgrounds. The confidence in the local economy is flagging and much has to be done to remedy the current situation. However, there are many beautiful suburbs especially along the seaside or on the foot of the mountain range, where expats enjoy a life of peace and in security and a great outdoors lifestyle can be enjoyed. 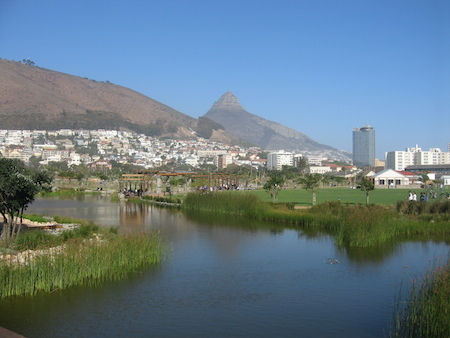 Just visit one of the Mother City's parks, such as Green Point Park next to the stadium, on a weekend and experience the true meaning of 'Rainbow Nation' when adults and children of all races, colours and creeds mix and mingle together. South Africa ranks high for the lifestyle expats enjoy. 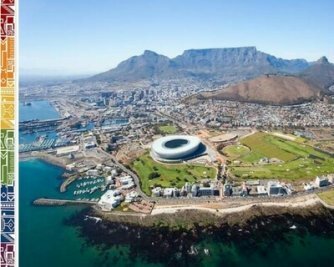 Cape Town as one of the most scenic located cities in the world, is still the favourite with many expats in South Africa. With Table Mountain massif towering over large parts of the city and the stunning sandy beaches, it is no wonder Cape Town is not only one of the favourite holiday destinations but also among the best expat cities in the world. Read more. An awesome scenery and mild climate are prerequisites for any outdoors lifestyle. In Cape Town, the temperatures are mild throughout the year and the African landscape is simply stunning. The relatively low cost of living in South Africa is another great drawcard for foreign nationals from many parts of the world. Expatriates and foreign retirees tend to receive, in general, a higher household income, due to a favourable exchange rate. Often they are able to enjoy a relaxed lifestyle. 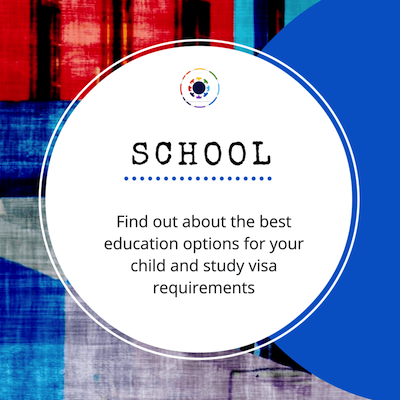 Eating out, enjoying good shopping facilities, having many options to have for domestic helper/s and sending the kids to some of the most prestigious private schools as well as the manifold entertaining options are easy to uphold in Cape Town. 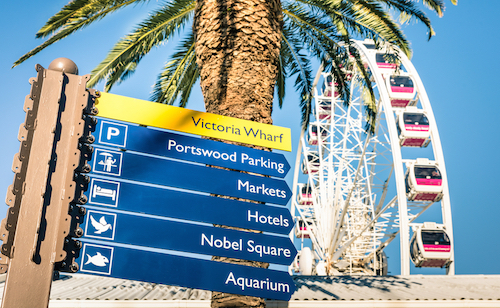 Attractions Galore: Life in Cape Town is easy to enjoy! Cape Town ranks 92nd out of 230 countries in the Quality of Living Survey by Mercer in 2015. Read more. In the annual HSBC expat survey 2016, however, South Africa has dropped considerably ranking now at 33rd place out of 45 countries. A lot has happened over the last three years. Political insecurity due to a lack of leadership, social unrest due to corruption and mismanagement, an ailing economy and the falling Rand, struggles with new immigration legislation and the low investment status as confirmed by the international rating agencies do not provide enough confidence to many international companies and their expat employees. 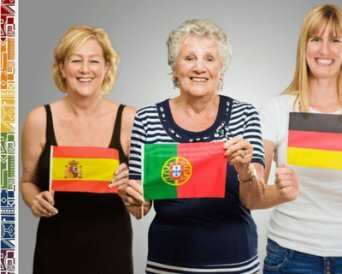 How to settle in easily and best enjoy the expat lifestyle in Cape Town? We recommend to all who want to move to a new country to be well prepared, to read up on the country and cultures you will encounter. 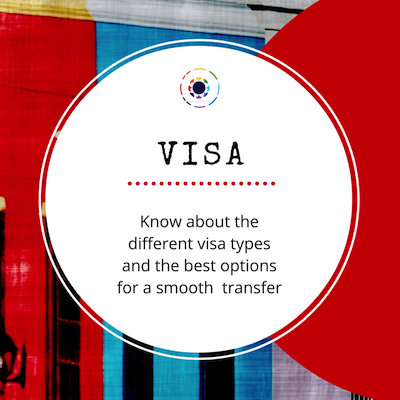 We have lived in various countries before settling in Cape Town and know what makes life easier for newcomers because 'we have been there and done that'. 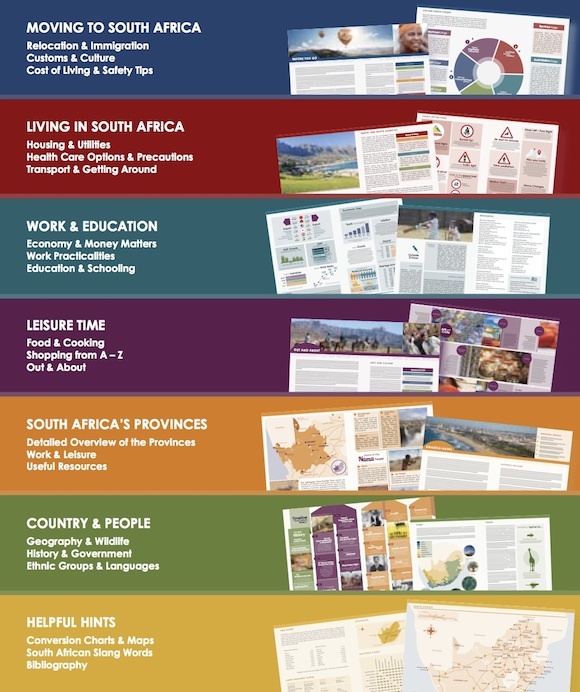 So free to browse our ExpatCapeTown online guide and get our handbook for further reference. Our unique Living in South Africa guide book (updated 2015 ebook version available now!) will provide you with in-depth, well-researched, up-to-date information and useful tips for your moving and settling in process.